From a very young age Sara enjoyed playing football with her Dad in the park or at home, but when she started at Primary School, she found it difficult to join in, and her confidence took a knock. At school, Sara was always keen to join in with the boys playing football, but they would either not pass her the ball or exclude her from the game altogether. It was around this time that Sara told her mum that she wanted to be a boy because, as a girl, she was not getting the chance to play football. Her mum tried taking Sara to Saturday football sessions, but her shyness held her back, and Sara stopped attending. Despite these experiences, Sara was determined to look for a girls team to play with – and came across the Wildcats football sessions, run by the Palace for Life Foundation. Again, Sara was very nervous and at first preferred to watch the other girls play from the sidelines. Charlotte, one of the Foundation coaches, encouraged Sara to join in with the other girls, and gradually, as her confidence grew, she began to play and enjoy the sessions. 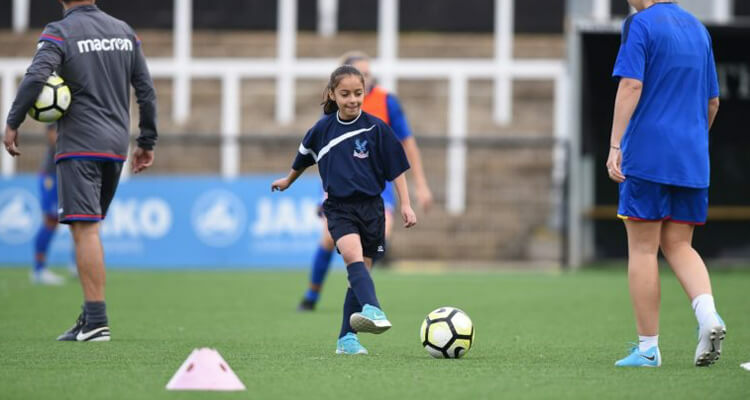 Her mum, Sonia, says this was a turning point for Sara: “Wildcats worked wonders building Sara’s confidence, making her love the game again and making her believe that she could be a good footballer. The coaches also made Sara and her mum aware of other girls football courses that were taking place in the area, and she took part in a summer holiday course. 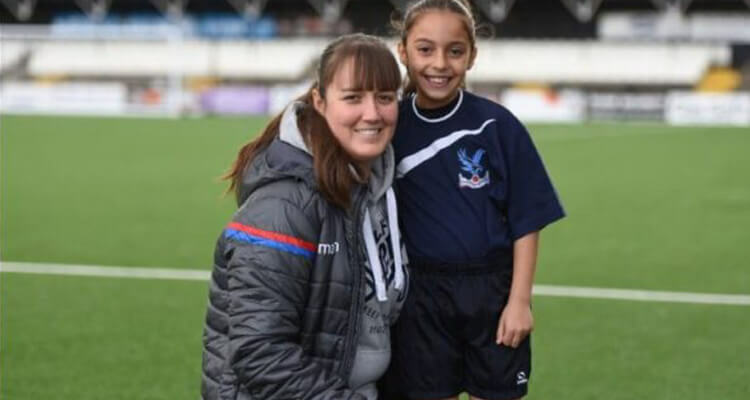 One of the coaches was so impressed with her ability that Sara was asked to start training with the Crystal Palace Ladies U10 team. After just one session, Sara was asked back to play with the team permanently. Charlotte McCauley, a full-time coach at the Palace for Life Foundation and Sara’s coach at the Wildcats sessions, said: “Sara came to the Wildcats sessions a very shy and quiet young girl. 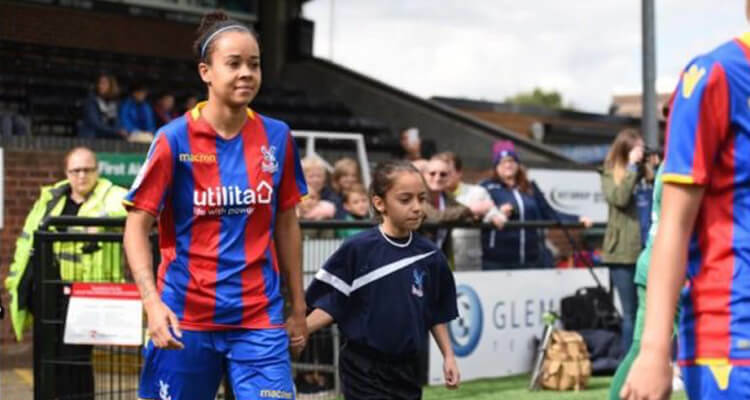 It took a number of weeks for Sara to feel confident taking part and engaging with the other girls but 16 weeks later she couldn’t wait to get to football every Saturday. Check out our women & girls and find out how it can help inspire confidence.